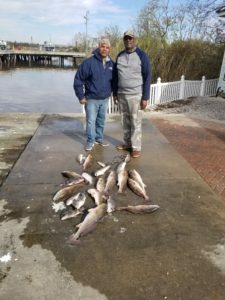 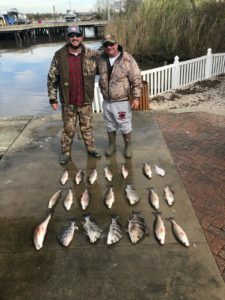 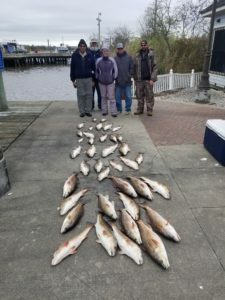 John and Johnny limited out on Redfish and had a great time on Lake Calcasieu. 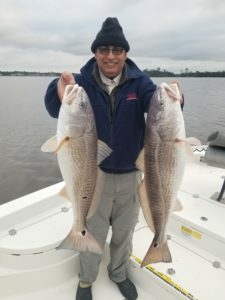 We definitely got our line stretched with these red monsters. 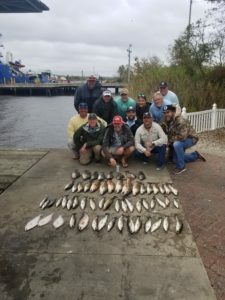 A absolutely amazing day of fishing with the group from Applied Systems. 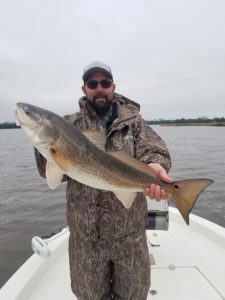 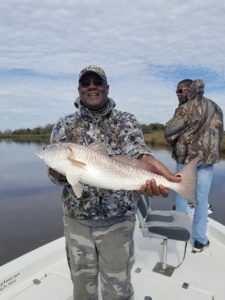 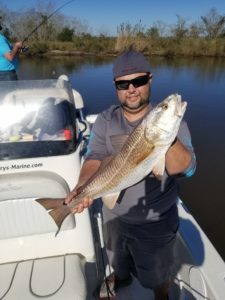 Randy and John caught a lot of big nice Redfish, but they each had another one of these monsters get away. 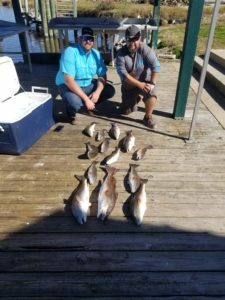 5th annual reunion trip for these longtime high school friends.